In the 1980s, The Romantics crooned about a woman talking in her sleep. Aptly titled, Talking in Your Sleep, it was a popular tune that made it as far as Billboard USA's Hot 100. Of course a lot has changed since The Romantics first appeared on MTV. However, there are a few things that have remained the same. For example, we're still talking about nighttime ramblings. The difference between then and now is singer's name. 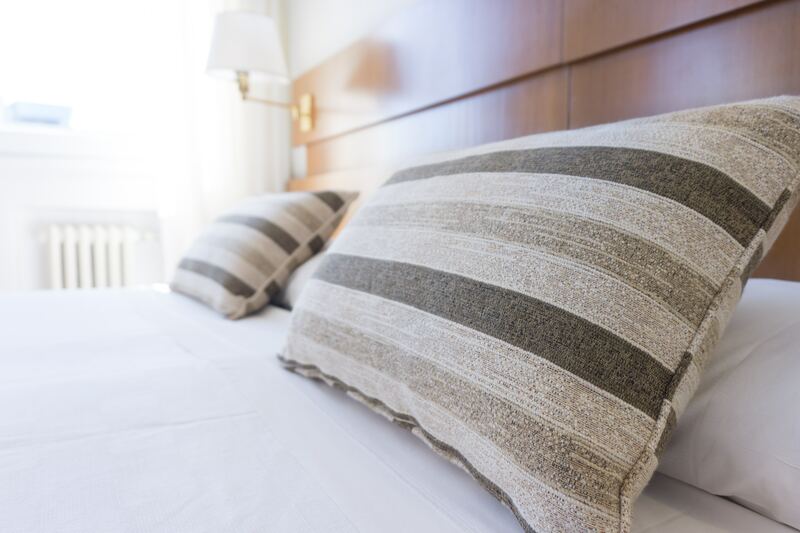 When you’re selecting a new bed, you probably put a lot of thought into the kind of mattress and foundation you're looking for. As you’re shopping, however, don’t forget that the bed frame is another important component. 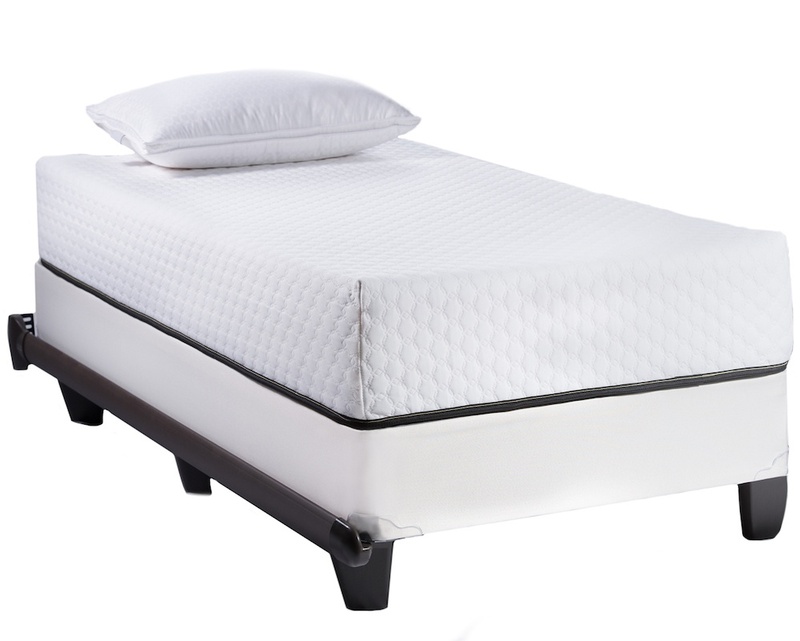 The frame supports the mattress while you’re on it, keeping it steady and secure. If you’ve ever slept on a bed that squeaks or shifts after the slightest move, you know the importance of a quality frame! 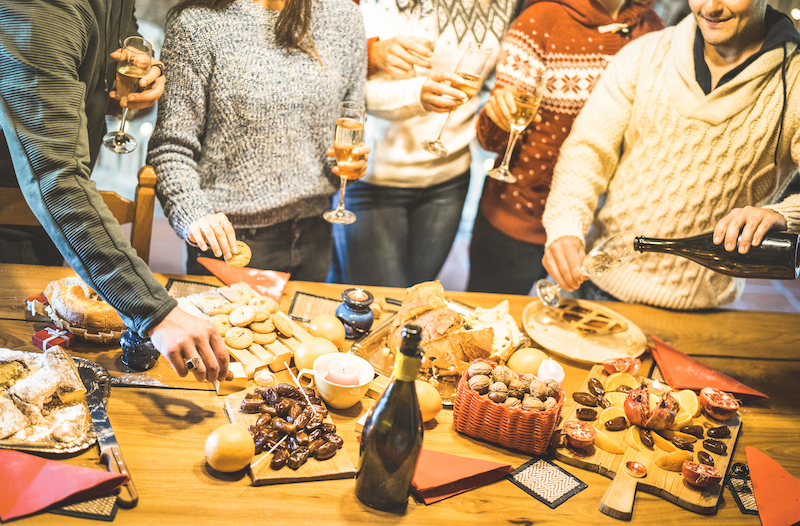 If you are like most people, when you think of buying a new bed, the first thing (and probably the only thing) that comes to mind is that brand new, perfect mattress. While the mattress is obviously an essential piece of the peaceful slumber puzzle, do not rule out the importance of great new bed frames! 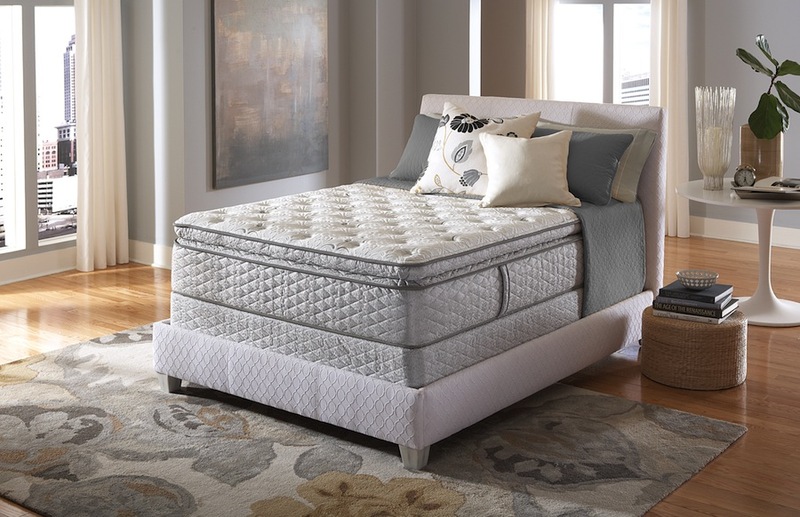 Having a high-quality mattress or adjustable bed is the first step toward a good night's sleep, but every mattress requires the right support system to provide optimum comfort. 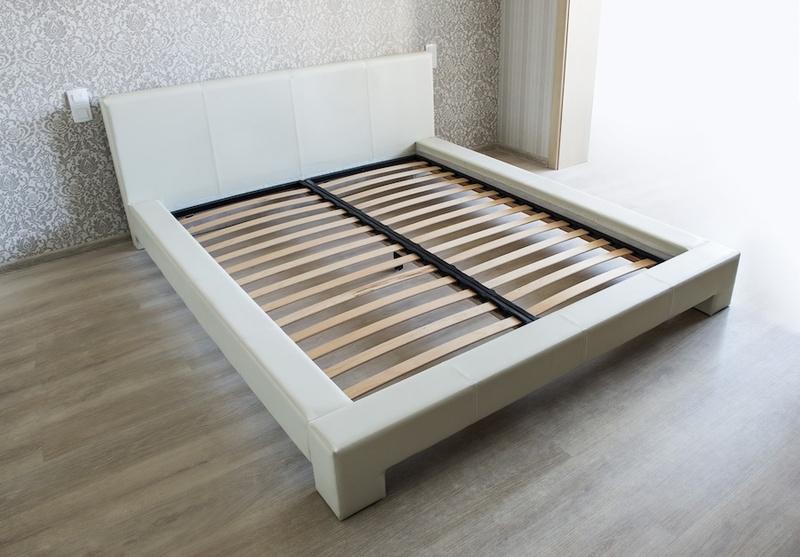 With Knickerbocker bed frames supporting your mattress, you always have the right support and stability with movement prevention that keeps your bed where it belongs. A mattress has a big impact on your quality of sleep, but the frame on which it rests is also very important. 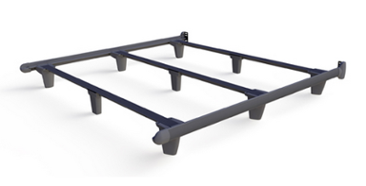 You want a high-quality, durable frame that doesn’t squeak to provide the best possible base for your bed.